Well, I have news for you. I lost it a long time ago. Have you seen me? I am a Dutch paperback (no, really, I am!) 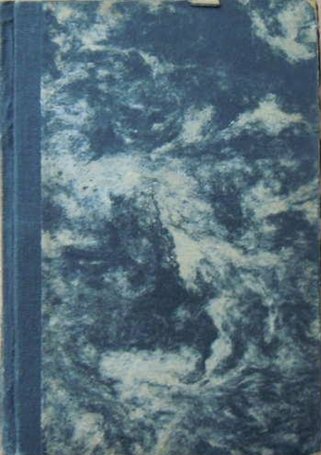 version of Murder in the Wind, titled Moord in de storm (Murder in the Storm), printed in 1976 by Bruna. Update (07/16/2012): Found it! You can see it here.